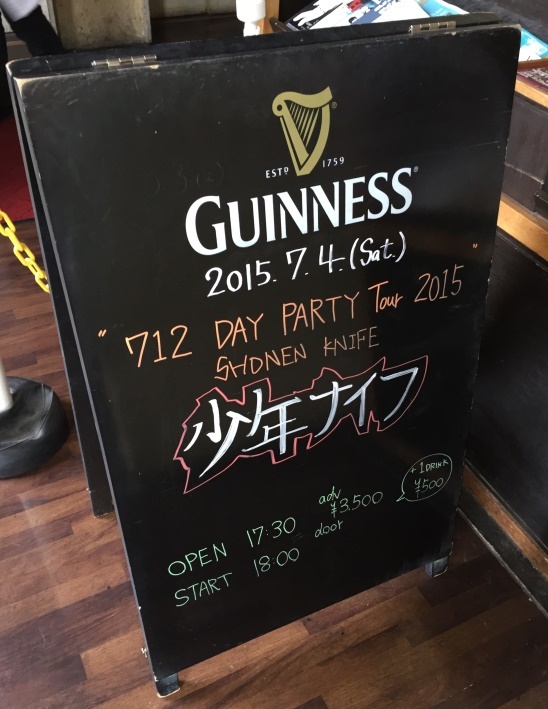 ”712 Day Party 2015” The first day was in Tokyo! 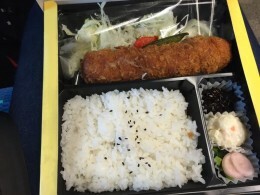 I had delicious fillet pork cutlet lunch box and charged power. 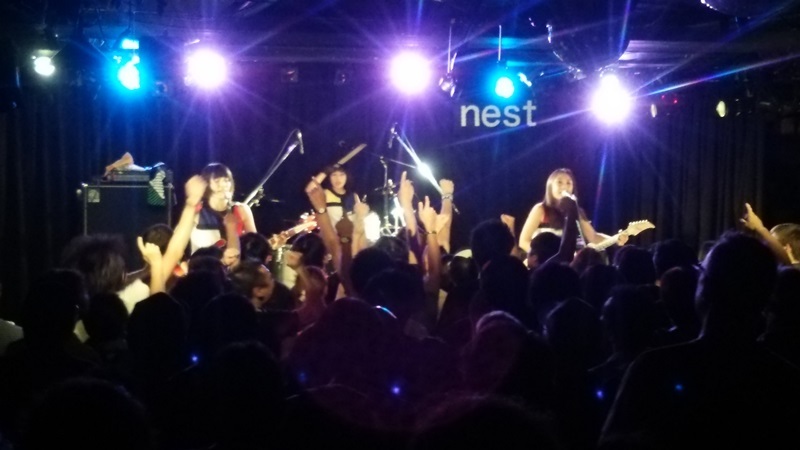 The venue was O-nest, Shibuya in Tokyo. 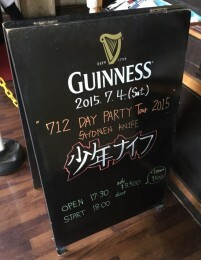 We made 712 Day Party 2015 T-shirts. I drew lo-fi illustration by myself. 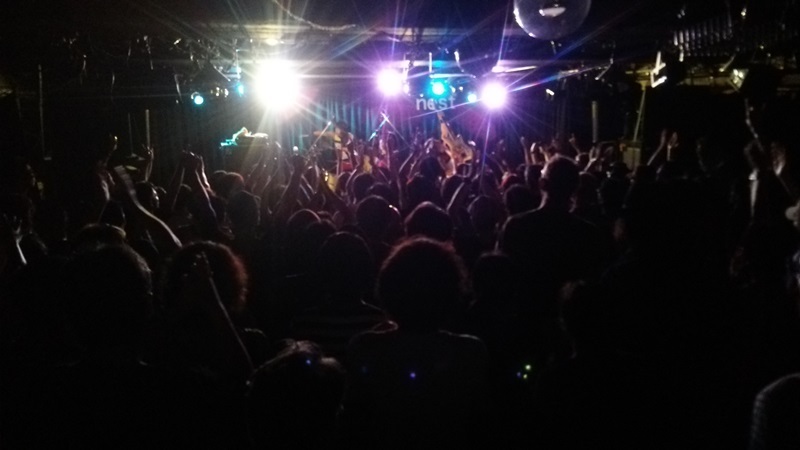 It was one-man show and we played many songs. Emi was flying. 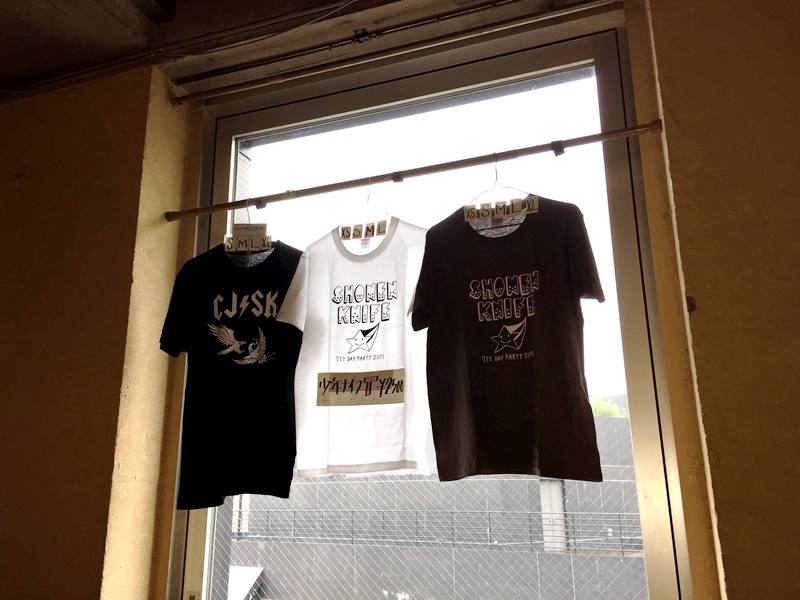 It became her last show in Tokyo and she played very well. 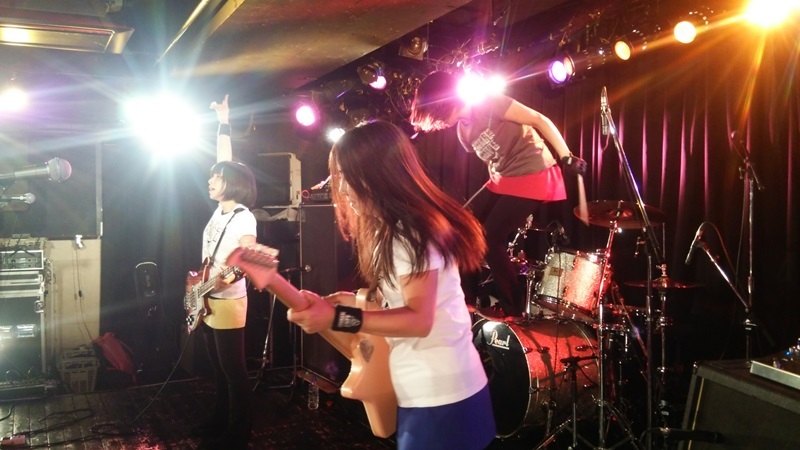 Our bassist Naru made thick and heavy sound with her Rickenbacker bass. The audience were so excited! Rock! 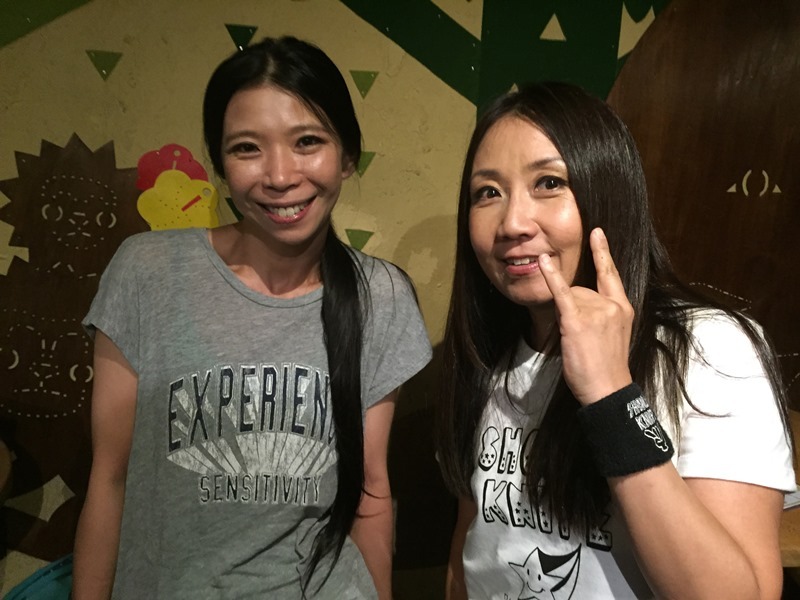 The bassist Ikuno from “noodles” came to our show. She was so cute. Thank you!